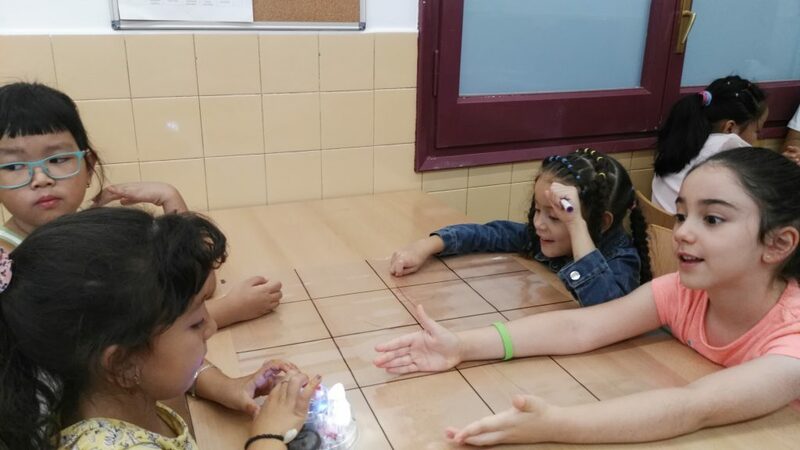 Escola Octavio Paz | Robotics with 1st and 2nd graders! Awesome! 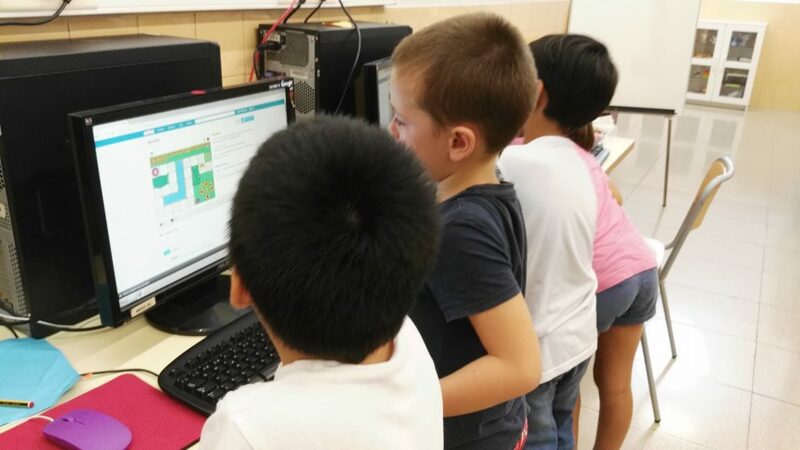 Robotics with 1st and 2nd graders! Awesome! 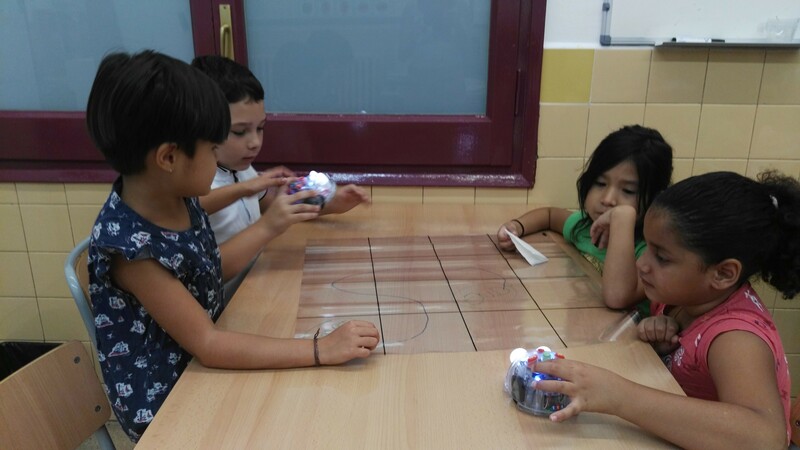 This week, 1st and 2nd graders have started robotics in English. We have had a lot of fun using the Bee- bots, designing the routes and learning by playing. We are awesome!